The presidential election has been the focus for more than a year, however what will Congress look like when the nation's 45th president takes off in January. Keep track with the Congressional Balance of Power Widget. 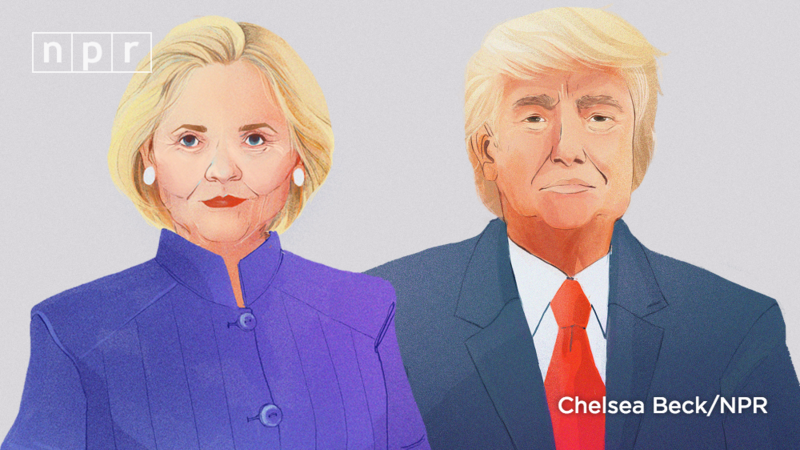 It's Election Night, and WOSU is staying up late with you. We'll be live-blogging local, state, and national results here, as well as updating our Twitter and Facebook. 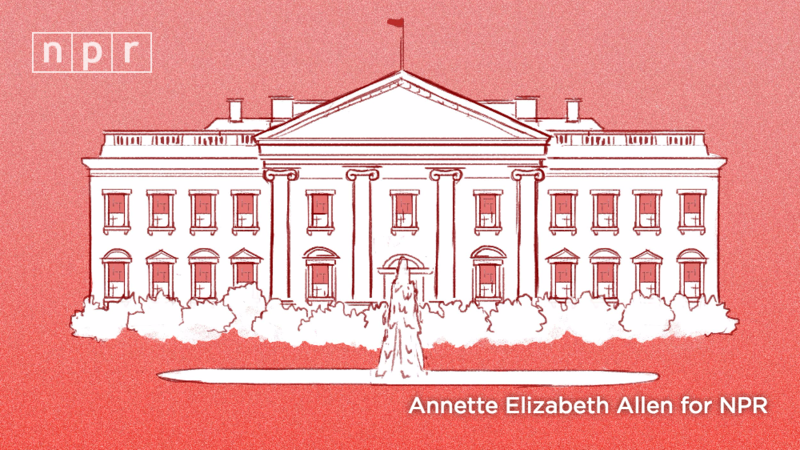 Today, as results come in across the country, NPR reporters will be updating this breaking news blog in real time. Results will start to come in around 7 p.m. EST. See how every state is voting in one spot with the Presidential Big Board. Results will be updated automatically as polls in each state close. Take a look at how Ohio is voting county-by-county as the votes are announced.